WHAT IS IT? 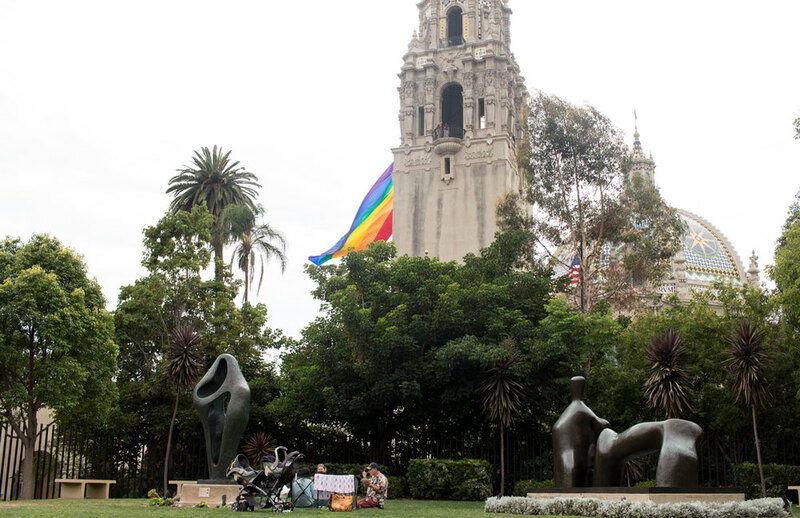 : The Art of Music Exhibit, Museum of Art in Balboa Park, now through Feb 7th, 2016. Official exhibition website with special events here. 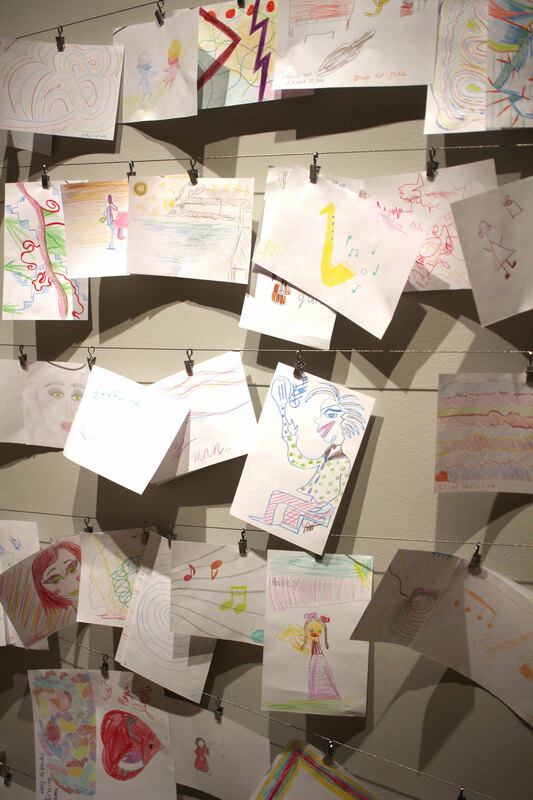 OFFICIAL DESCRIPTION: The Art of Music presents a multifacted and culturally diverse exploration of the intersection of music and art. 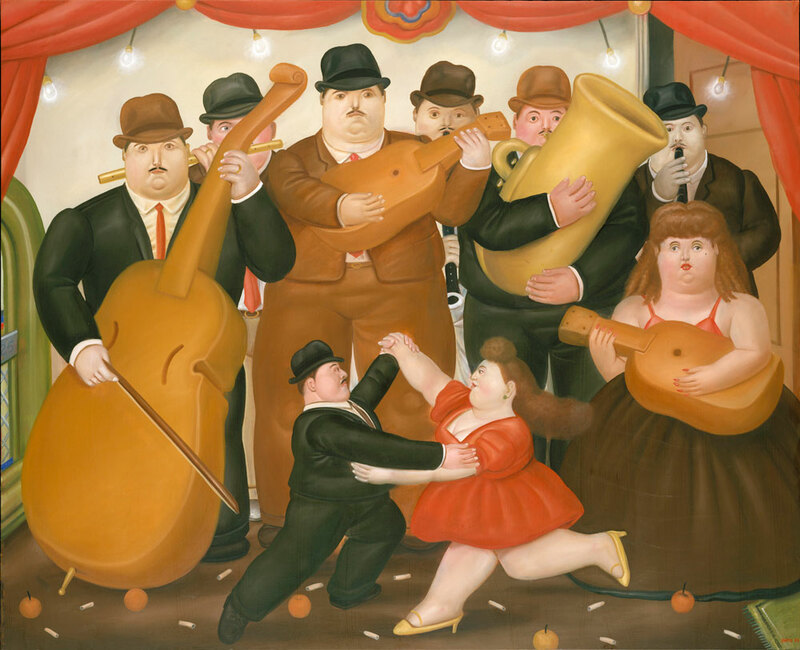 UNOFFICIAL DESCRIPTION: Lots of paintings with people playing instruments by famous artists along with other musically focused artifacts. I like to go to Balboa Park when I have nothing to do because there's always something. OK, yes, I do love that Panama 66 near the Sculpture Gardens has beer, really good beer, but even I know it's time to branch out a bit. Next to Panama 66 is the Museum of Art and a new exhibit called the Art of Music. I admittedly know next to nothing about art but what the heck, let's dive in. I can get a beer later. OK. Here we are. Yes, I am scratching my head but there is something here that makes me stop and comtemplate. Can you imagine if this family moved in next door to you? Yes, that's what I was thinking. Look, I told you I don't know much about art! Wait, I know this guy. This is Matisse, right? Right??? And what's that over there, some manuscript by Beethoven? Hey, did I ever tell you the joke about Beethoven when asked why he was erasing all of his music? He said he was decomposing. Ba-da- Boom! I'm here all week. Now here is something I understand! It's stunning how this artist captured the playfulness of youth, a mirror into our own souls with a bit of surrealism mixed with modern imagery and realism. I wonder who the artist is? Oh shoot. Well, I like it anyway. Good job, kids! What's next? And make that kid stop staring at me! OK, now we are back in my comfort zone, a bit of 60's rock art. I know you have probably seen the psychedelic posters like these before but stop and look more carefully. It's amazing how the artists wove the names of the bands in and out of the art. It's even more amazing that the stoned kids of the 60's could read it. I mean, I was really trying to read the names of the bands and could only figure out half of them. But then again, I wasn't stoned. I hadn't even had a beer - yet. THE VERDICT: Actually a very enjoyable exhibit even for those of you who never typically step inside an art museum. 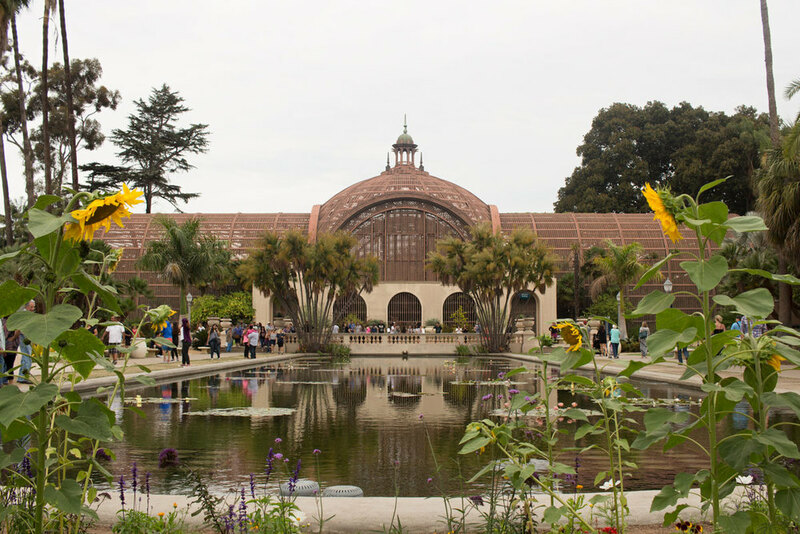 Next time you have an afternoon looking for something different to do, head over to Balboa Park and check out Art of Music exhibit. It's quite interesting and you can even explore the rest of the museum on the same ticket. 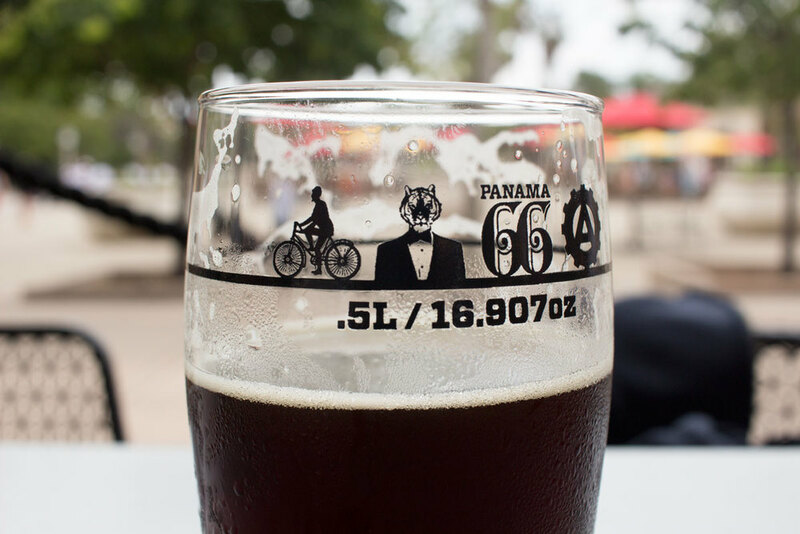 Then afterwards go to Panama 66 and have a beer. That's the plan.